Villa Vastlè has the flair of the spacious architecture of the 1950s. The house has been renovated in 2008. 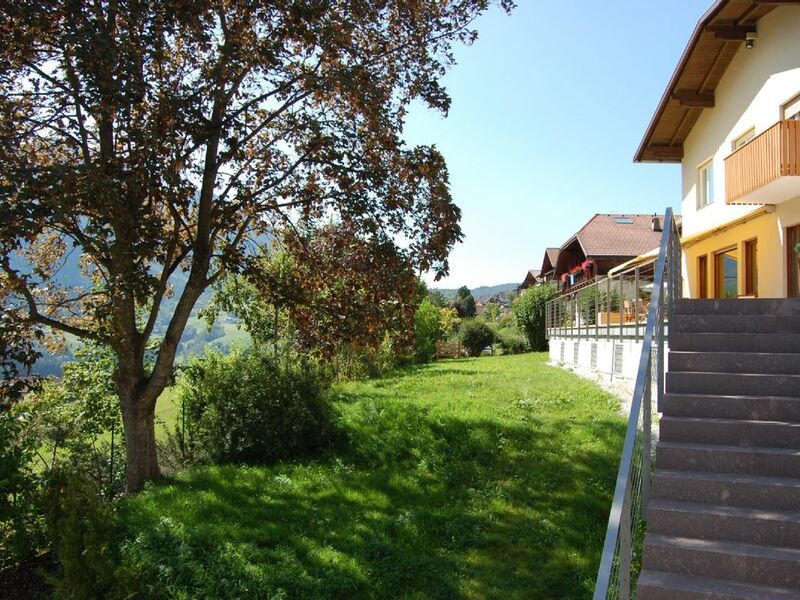 It is in a sunny location and offers a marvellous view of the village and the surrounding mountains. Spoil yourself with the luxury of a spacious living area of more than 120 m² with panelled living room, library and hallway, bright, spacious bedrooms, sauna, large terrace and lawn. Only 15 minutes on foot to the centre of the village and to the lift of Sellaronda. With its altitude of 1236 m the main village of Gröden is located on a perfect height for winter and summer holidays. St. Ulrich is also famous world-wide because of its traditional wood carving. Characteristic of the market town is its extensive settlement that blends it very harmonic into the landscape. The lively pedestrian street in the city centre is the meeting point of nice people and ideal for shopping. From here you can also start idyllic forest walks and discover many a mountain farm. Seceda and Seiser Alm can be reached easily by the cable car. Sporting facilities, pool, fitness centre, fun court, indoor and public swimming pool, crazy golf, sauna, tennis centre. A tunnel connection for pedestrians via moving staircases and conveyor bands from the Antonius Square to the valley station. diese Preise beziehen sich auf 10 Personen. Bei geringerer Personenzahl fragen Sie bitte um eine Ermäßigung an.